The second series of writing workshops I was planning this year didn’t work out because I didn’t get enough interest to make a big enough group. This happens from time to time, and it doesn’t faze me. The reason why is because I invariably find the timing would have been bad for me, and that life was working in my best interests in overriding what I had planned. On this occasion, I injured my back a few days before the first session would have been and spent the best part or a fortnight laid up in agony. The third session would have clashed with a family get-together; the fourth would have come when I was recovering from a sickness bug we all came down with after we parted. The course, had it gone ahead, would have been fraught with problems, and that’s the point – we don’t know when we’re making plans what the consequences of success or failure might be. I need goals to give me a sense of direction, and when I set a goal I go all-out to achieve it. Then, if it doesn’t work out, I know it wasn’t for lack of trying on my part, so it’s easy to let it go and look for the silver lining. ‘The Binding’ is a children’s story set on a remote Scottish island. I wrote the first version fifteen years ago, my agent sent it out, it nearly sold, but not quite. Coming back to it after such a long interval, having a much better grasp of the craft of writing, I loved having the chance to make the story much stronger and more exciting. The book has been accepted for publication in 2015. ‘Drift’ is a YA novel I also wrote about fifteen years ago – which also came very close to securing a contract at the time, but didn’t. It’s a story about sibling suicide, which is close to my heart – too close, those years ago, for me to be able to fully explore the emotional situation of the protagonist. Writing it again was a deeply satisfying experience which I would not have had if the book had sold in its original version, and the MS is currently out with various publishers. 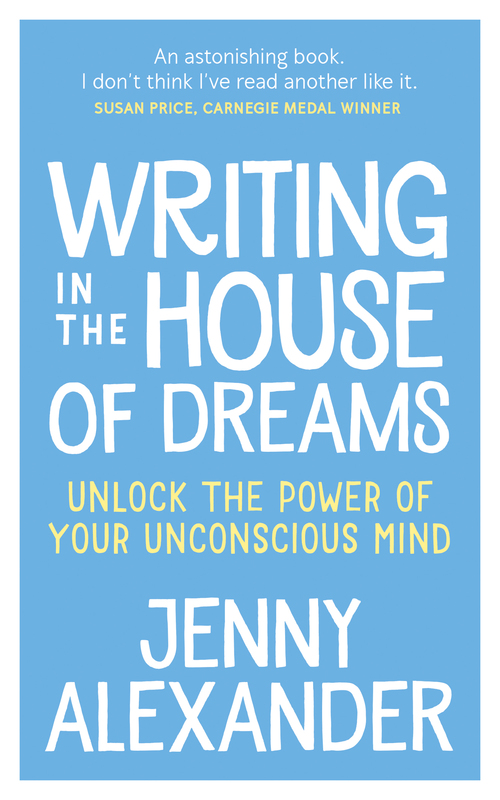 ‘Writing in the House of Dreams’ is my child-of-the-heart book. It didn’t find a conventional publisher because it’s ‘too niche’ and if I hadn’t loved it so much I would probably have put the MS in a drawer rather than face the complications of trying to self-publish. Because I love it, I’m going the distance with the publishing, doing it properly, and the surprising upside is that the process feels really enjoyable and creative. Any freelance life involves plans and goals, setbacks and successes. Being a writer, you have to learn how to go with the flow, or else the extraordinary ups and downs would soon make you go under. How do you cope with the ups and downs of the writing life? i agree with this so much. I wrote the first version of a thriller some years ago, it got agented but didn’t sell. I then had kids, and couldn’t write a word for five years. If I’d sold the thriller then, there would have been no second book, no career, a lot of regret, starting again from scratch – or I might have put off having kids for years, to pursue the writing. But as it is, my thriller was published yesterday as my third book, and the kids are just fine. I’m happy with that outcome. I agree Jenny, there are silver linings in the most difficult of times. My experience has been that due to the ups and downs of everyday life, writing has always taken second place. What I do know, is that writing is my anchor – I return to it again and again, unable ever to let it go completely. So now, especially when my children will soon start flying the nest, I am ready to embrace writing as the biggest part of me. From this place I know that soon I will be ready to go back to the YA novel I started almost ten years ago – I can feel the characters calling me. It is indeed interesting how life organises itself around one! You put me forward as a Grand Blog Tour candidate a couple of days ago (for which a big THANK YOU). At the same time I organised a visit from a long time friend. Then I got a chest infection. Friend meanwhile can’t do the visit, so I am off work for 2 days, able to do lots of reading and writing, but not much else. Perfect preparation for the Tour! I hope you’re feeling better, Tessa. I think the tags and categories thing is, as you say, per post, so on this post I’ve got four of each? The list of categories in the right hand column is all the categories I use for the blog over-all, which I select from for each post. So very, very true! I really appreciate hearing some of your story about riding the ups and downs. It helps me immeasurably to know that writing is not something I can fail at. Whatever gets published or doesn’t, the work is being done, and that work will still be there in fifteen or twenty years’ time, whether in its current form or just in the way it makes the rest of my writing that much better for having served as practice. I trust, like you, that when the time is right, the proper pieces will make their way to publication. There’s no need for me to fret in the meanwhile! 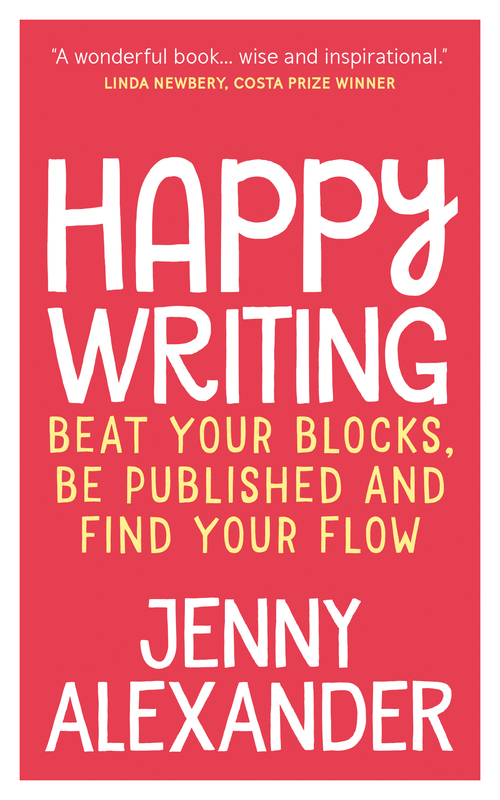 This is going to sound sooo predictable, Jenny, but again we are in sync with our blog posts. I completely agree, the things we tend to think of as negatives aren’t always, are they? We learn lessons from them and if they aren’t meant to be, then they simply aren’t meant to be. The hitches are all part of the process. So glad to hear that The Binding has found a publisher – our instinct always brings us back to the good ones doesn’t it? That’s so funny – and lovely too, Abi. 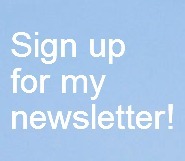 I’ve commented on yours – thank-you for alerting me to it, cos I’m still not getting email reminders. Your process sounds so much like mine, with your sleeping mind bringing you back into the writing flow. From a freelance technical writing aspect, I cope with bids and proposals; wondering (always) if I’ve undervalued or overpriced myself. I’ve learned to steer clear of offerings with misspellings in the proposal; then again, maybe that’s why they need a professional writer. From a creative standpoint, a short story I submitted recently just got rejected – again. It was in response to a request for gothic / creepy tales as part of an anthology. I thought mine was as creepy as they get. But, either they were overwhelmed with submissions, or they really didn’t like it. Perhaps that’s why I’m so cynical now. Alas, these rejections won’t deter me from writing. If I don’t get published until after I die, then my spirit will scribble the words ‘I told you so!’ on my gravestone. Get my 3 books for writers FREE when you subscribe to Writing Magazine! My apple app is in the store! All written content except guest posts on this site is copyright Jenny Alexander but you are free to use it so long as you attribute and link back.